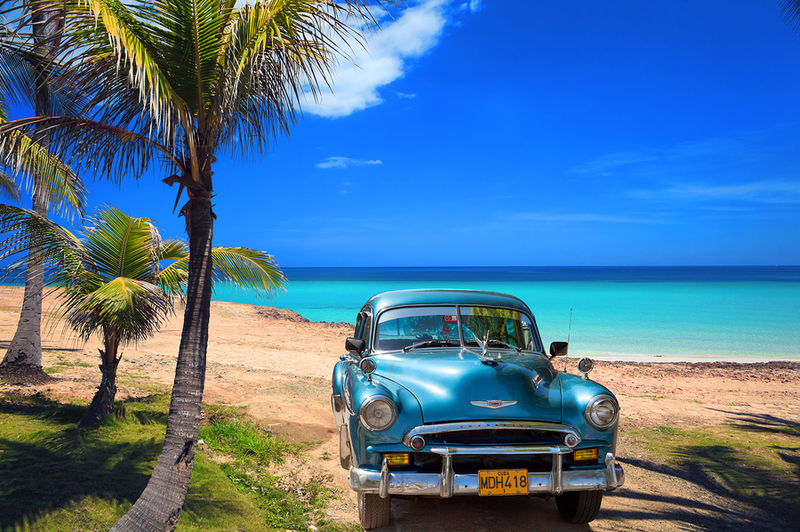 A beautiful long coastline filled with beaches, lapped by crystal clear waters, Cuba is a cruising paradise, virtually untouched by modern life. 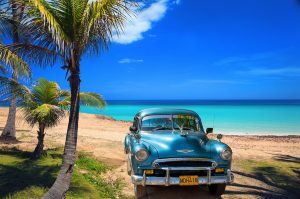 Explore little known archipelagos of islands and cays around the main island of Cuba , as Cuba is comprised of over 4000 bits of land of varying sizes. 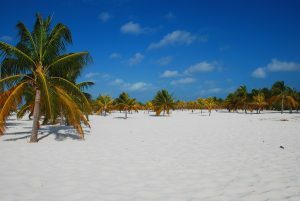 Whether cruising through islands to the north of the main island of Cuba, islands to the south or along the coast of the main island, white sand beaches beckon with beautiful coral gardens below the water line and tropical rain forests withan outstanding number of birds and wildlife await on land. While inland, fertile green plains and valleys, where plantations once flourished, lay in green swaths waiting to be explored. 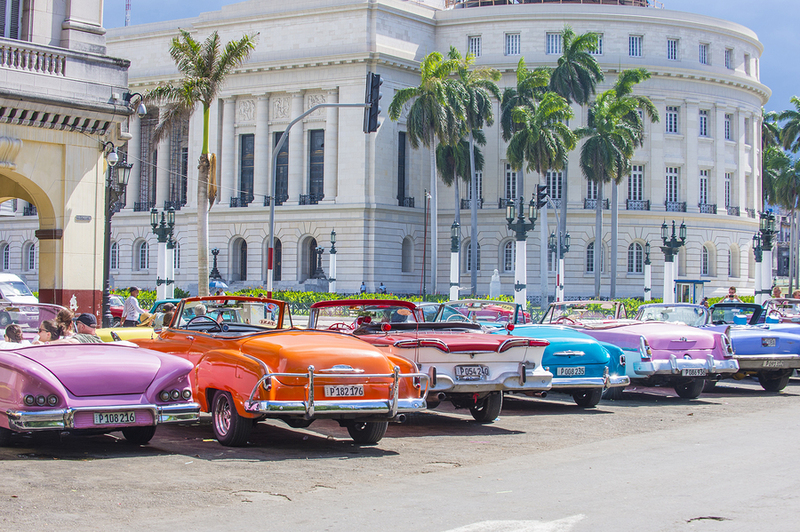 Arrive in Havana to join your yacht at Marina Hemingway. This marina was specifically built for large yachts and is an excellent boarding location before cruising around the western tip of Cuba to the south coast. Relax and enjoy cocktails and dinner onboard as you review your itinerary with your captain. 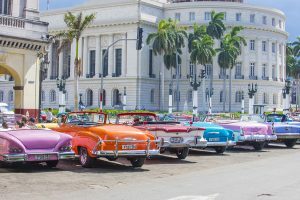 Overnight in Marina Hemingway, enjoying a night on the town in Havana. churches and museums. 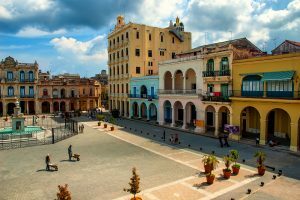 Some of the more famous sites include the Cathedral de San Cristobal, Plaza de Armas, (Cuba’s center of power for more than 400 years), the baroque Capitolio; and the Partagas Tobacco Factory. 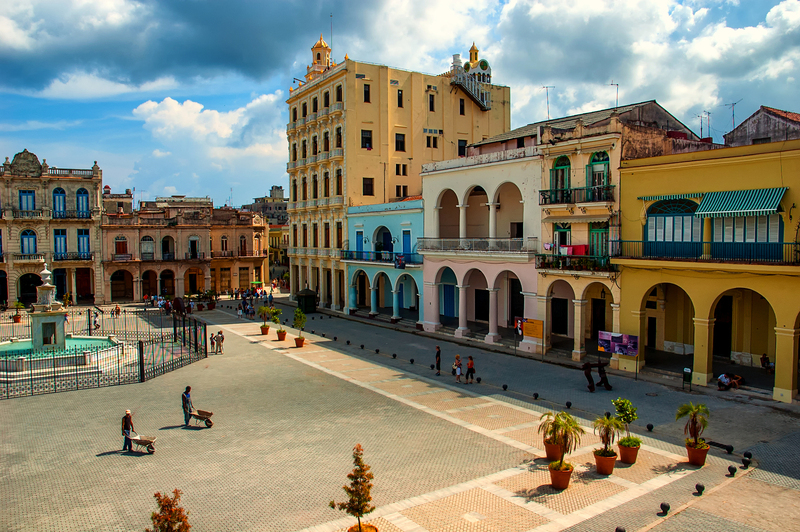 Spend another day exploring old Havana. Wander into the many lovingly restored old hotels, such as the Hotel Ambus Mundos where Ernest Hemingway stayed while writing “For Whom the Bell Tolls”. His room, which remains as it was while he was there, may be visited. Later, experience the city’s vibrant nightlife with music that is truly exceptional. Leave the excitement of the city behind while cruising to Cayo Paraiso, which Ernest Hemingway used as his base during WWII. 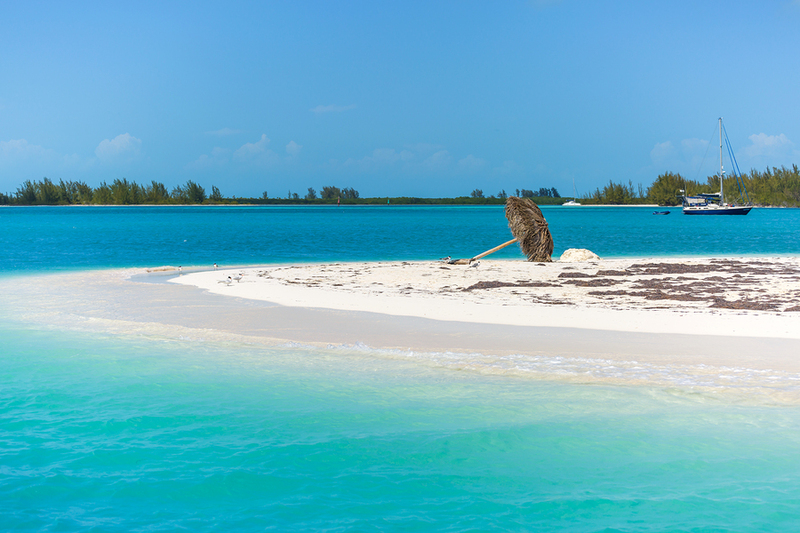 Part of the 120-mile long Archipelago de Los Colorados, this crescent-shaped cay is an ideal area for a beach picnic after snorkeling on the reef. Overnight. 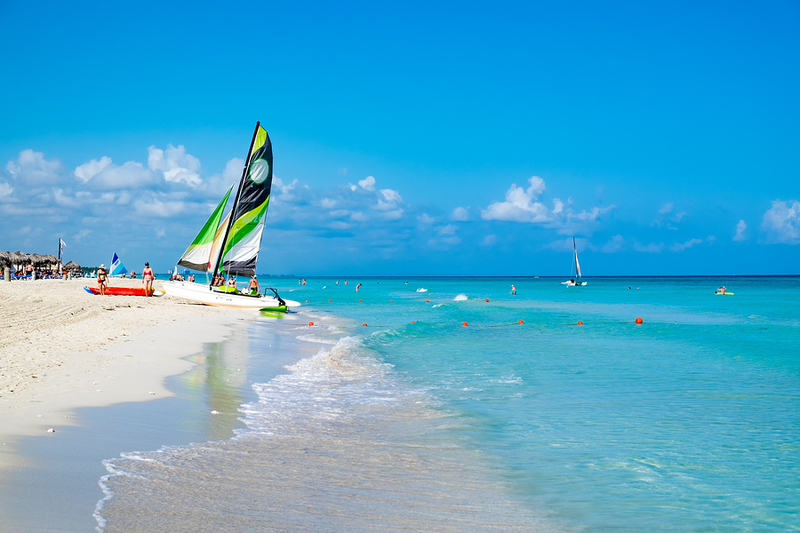 Sail to Cayo Levisa to anchor. Go ashore to visit a small villa-style hotel complex or spend time swimming or diving. This area is an excellent base from which to explore the Sierra del Rosario region on the mainland, whose cave-filled hills are home to beautiful vegetation. Visit Buena Vista, a former plantation house that is now a restaurant; built on a lookout point that provides sweeping views of the Straits of Florida and the Caribbean Sea. 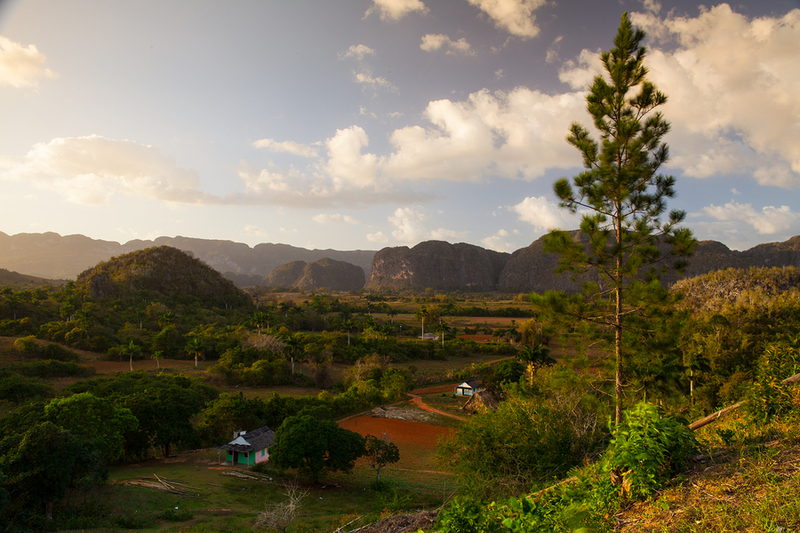 Steam to Puerto Esperanza, a quaintly dilapidated coastal town from which to explore inland the beautiful Valle de Vinales. 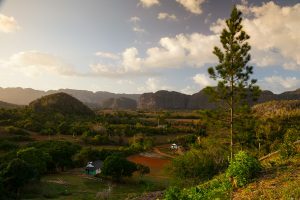 Surrounded by distinctive, round limestone mountains, the valley is home to many of the country’s tobacco plantations. The adventurous may choose to hike, swim under waterfalls, or go horseback riding. 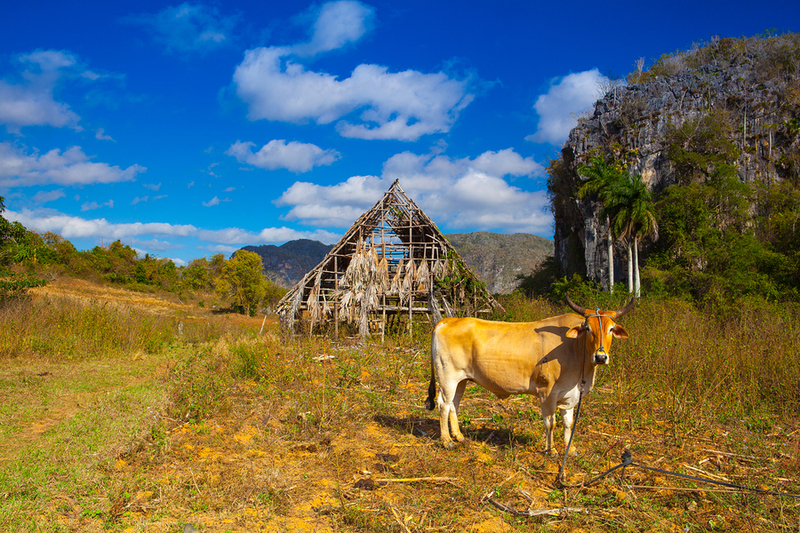 Other attractions include the Cueva Del Indio, an indigenous Indian tribe’s burial site. Enjoy lunch at one of the excellent hotels in the area such as Los Jazmines or La Ermita, both featuring lovely views and good food. Return to the yacht for cocktails and dinner. 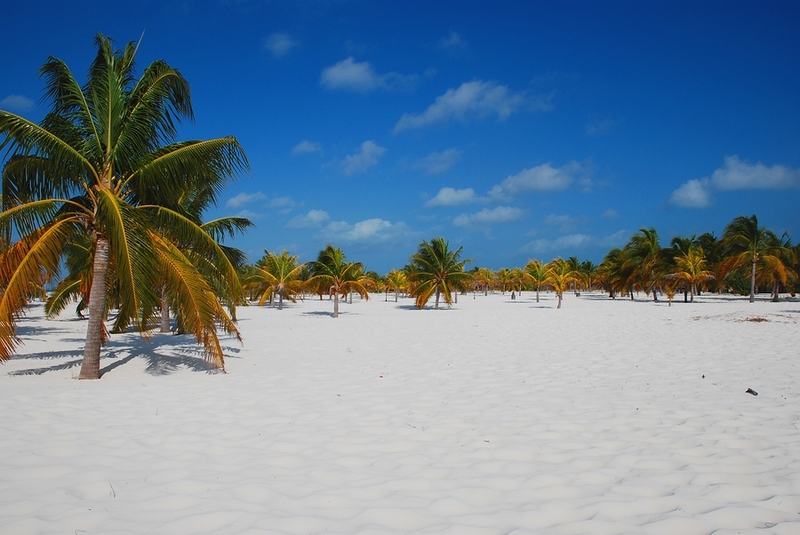 Cruise to Maria La Gorda, in the Bahia de Corrientes on the southwest tip of Cuba. This is an extremely clear area teeming with marine life. The area surrounding this is a dive’rs and fishermen’s paradise and is almost totally deserted. After breakfast, cruise around the corner to the Golfo de Batabano and Isla de la Juventud. 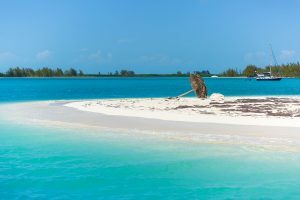 Largely ignored since its discovery by Columbus, the island was formerly called Isle of Pines and used primarily as a penal colony during the Batista regime. Fidel Castro was imprisoned here in the 1950’s. Today its varied scenery ranges from mangroves to steep-sided hills with huge coconut and citrus groves in between. Thirty miles in diameter, the island offers several beautiful anchorages from which to explore the interior. 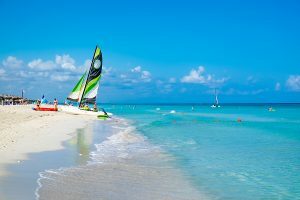 Cruise eastward to Cayo Largo, where you’ll see some of the Caribbean’s finest beaches which are home to Cuba’s up market resorts. The surrounding bay features small, reef-fringed keys with an abundance of marine life making it a wonderful stop for divers. Nature lovers will enjoy the approachable resident iguanas, flamingos, turtles and hummingbirds. Dinner onboard or ashore at one of the exclusive resorts where there is also a vibrant.